I purchased airbags when I first bought the Ute in 2000. 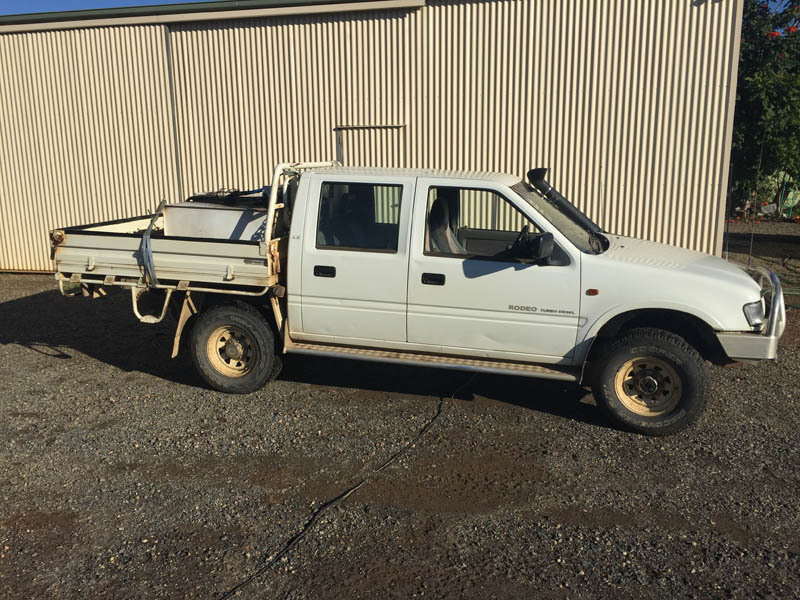 I am an earthmoving operator therefore have lots of weight in the back of the Ute, tools, fuel, water etc. I have never had a problem with them until recently (15 years later) after a fair bit of use and abuse! All I had to replace was the airbag only and it was an easy job to do so. Obviously it has benefited my Ute greatly to have the air bags installed. It has increased the life of the springs, happy days. 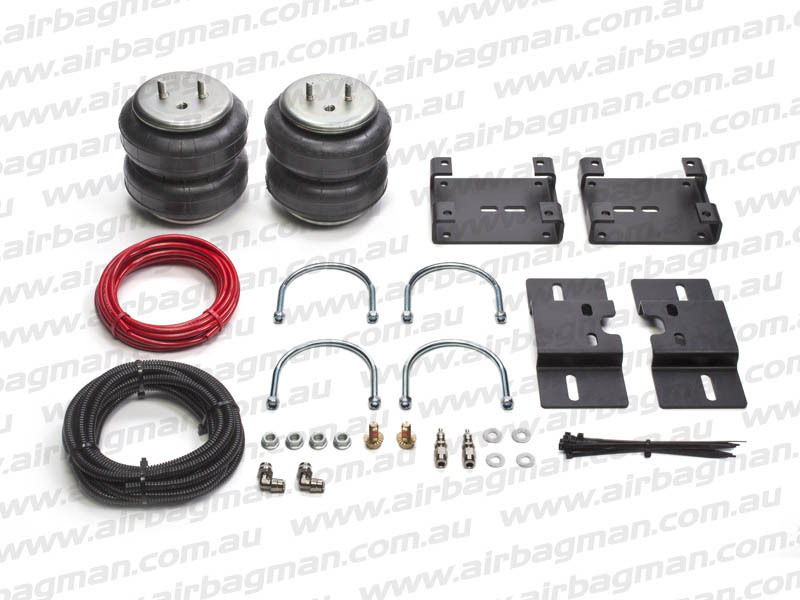 Airbag Man were very helpful and willing to give me advice required, their air suspension kit definitely has prolonged the life of my Ute and made it more pleasurable to drive under load.